If your command of the pitch leaves your rivals' tactics in tatters, you're ready to own Predators. 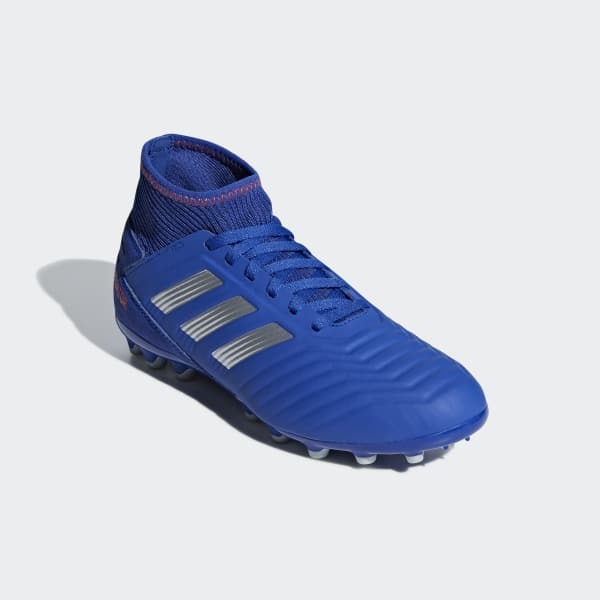 Built for precision on artificial grass, these juniors' football boots include embossing on the surface for a confident touch. A synthetic upper wraps around your foot for a supportive fit. The heel is anatomically designed for secure lockdown.